In the august presence of Hon'ble CM Shri. Vijay Rupani and other dignitaries Gujarat Water Infrastructure Limited today signed the concession agreement with Essel Infraprojects Ltd, an enterprise of Dr. Subhash Chandra led Essel Group for Design, Build, Finance, Operate and Transfer (DBFOT) basis of 100 MLD Desalination Plant, Jodiya, Jamnagar District for conversion of sea water to drinking water. 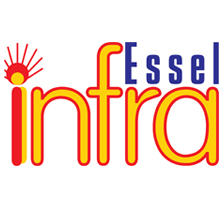 Essel Infra which is a leader in Infrastructure sector in India will develop the project and will take technology from Abengoa of Spain who is a world leader in water desalination technology. This is the largest PPP investment in water desal in the country and plant will be ready in thirty months. Plant will supply 10 Cr. litre per day of treated high quality water to water grid network of Gujarat for next 25 years. It will have 20 million liters storage also. It can supply water without any interruption across the year with a high availability of 95% or more. Thus, this plant will provide complete water security against weather conditions and other natural interruptions. This state of the art, fully automatic plant will use the proven world class technology of sea water Reverse osmosis and the plant will convert the sea water to drinking water quality as per stringent Indian quality standards. Such technology solutions are used world over to ensure uninterrupted water supply not only in water scare countries of Middle East but also in Japan, Europe and America. This is a proven technology, which works on the principles of reverse osmosis using high pressure of 80 Bar and passing seawater thru RO membrane. Water passes thru the membrane due to reverse osmosis phenomenon while Salt can't not pass thru the membrane. Treated water from such plant are normally even better then drinking grade water. Plant operates on electricity which is the abundantly available in Gujarat and use of this technology can be a game changer for the development of the region by providing reliable water throughout the year. Currently, the supply of drinking water in this region is through pumping of Narmada Water, availability of which is very erratic and depends on weather conditions. Work on the design of the project has already been started and land has also been handed over to the developer. This project is a one of its kind in India in which end to end Design, Funding, Building and operations maintenance for 25 years will be undertaken by Essel group. Even the sourcing of electricity will also be responsibility of project developer and Government will only pay for treated water only when it is delivered to the quality standards. State of Gujarat has taken lead in development of this innovative PPP model. Such model can bring in large private sector investment in water sector and can generate billion of liters of water across the coastline of country. It can remove the scarcity of the water not only in Gujarat but also in other part of India. Gujarat has taken this lead which can become a role model for other states soon. 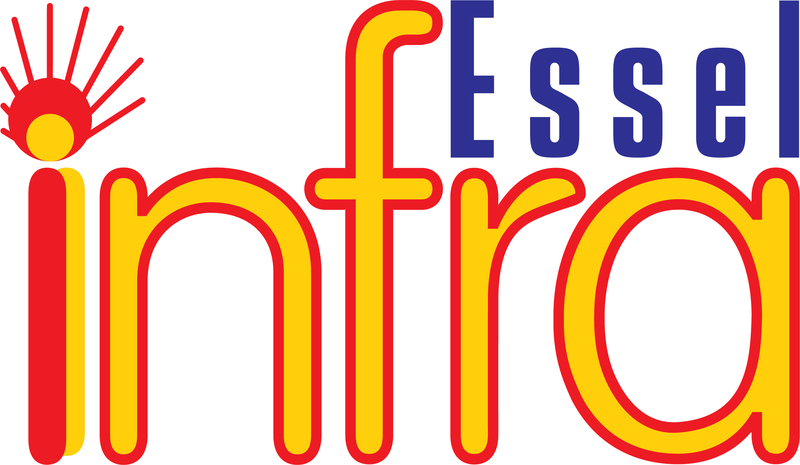 Essel Infraprojects Ltd has a strong focus on water sector and currently it is working on multiple also developing sewage water treatment plant for city of Varanasi under clean ganga program besides the water distribution in two cities. As water demand in India is rising thee is big demand for similar project. Estimates says that various state governments are also considering similar projects and estimated number can be upward of 50 more such plants across the vast coastline of country. Even Gujrat government is also coming out with more such tenders in coming months. Chairman of Essel group Dr. Subhash Chandra said that "Availability of clean drinking water is a primary requirement for overall growth of a country and we are committed to help Gujarat develop its water infrastructure by bringing in latest technology and investments. I appreciate Hon'ble CM's initiative to make Gujarat self-sufficient in water resources". Pedro Almagro Gavilan (CEO Water Business Abengoa) [Abeima is wholly owned subsidiary of Abengoa] added further that "In Abengoa we are very proud to be part of this project of Gujarat government that will contribute to improve the stable supply and quality of the potable water in this region, and also to the social and economic Jamnagar district development, through sustainable solutions".